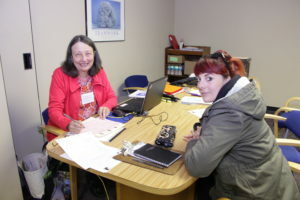 With just days to go before the tax deadline, Goodwill of South Central Wisconsin’s (SCWI) 2019 Volunteer Income Tax Assistance (VITA) program is kicking into overdrive. While Goodwill SCWI has offered this free tax preparation for many years now, more taxpayers are flocking to take advantage of the service. VITA coordinators estimate more than 600 returns will be completed through the program by April 15. Goodwill SCWI is unique among many community-based VITA services because clients can schedule an appointment in advance instead of being served on a first-come, first-served basis. Goodwill also added a new service this year called Valet VITA. Valet VITA is a drop-off service that allows taxpayers to schedule a time to drop off tax documents, and a time to pick them up after completion. 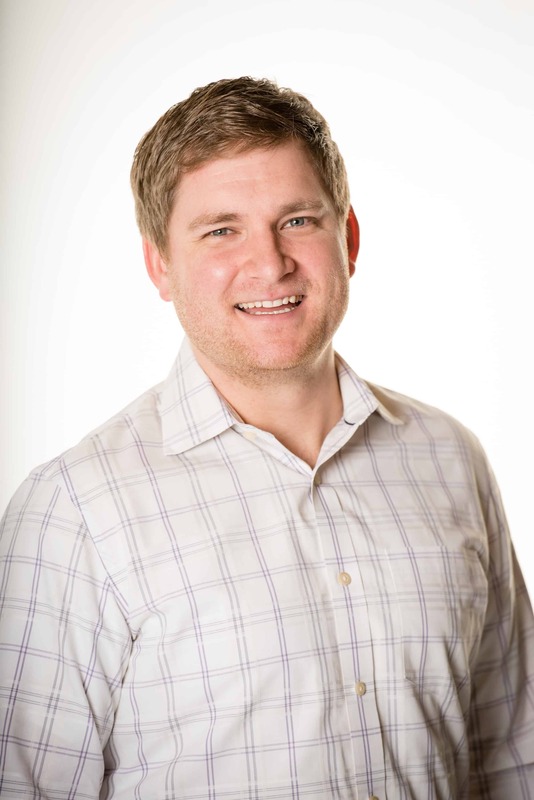 VITA Program Coordinator Joe Byrnes says VITA volunteers are prepared to handle the many changes made in 2018, including the increased Standard Deduction and Child Tax Credit. Goodwill’s VITA program has grown in recent years in both volunteer tax preparers and taxpayers served. One volunteer, Dan Roe of Madison, says volunteering for VITA is rewarding for him both personally and professionally. Roe is an accountant by trade, though accounting isn’t a big part of his work at his day job. “Volunteering with Goodwill’s VITA program keeps me current on tax laws, and just adds to my overall knowledge base,” Roe said. “I see a lot of things I haven’t run across previously. Roe says he had an opportunity with one client that had paid too much in a previous year, and helped to recover a sizeable refund. “People are really grateful for our time,” says Roe. The program has proven so popular this year that new dates have been added leading up to the deadline. As a result, no more appointments are being accepted. Those with an interest in volunteering for the 2020 tax season may inquire by calling 608-246-3140, x155. This year, 30 volunteers contributed their time. 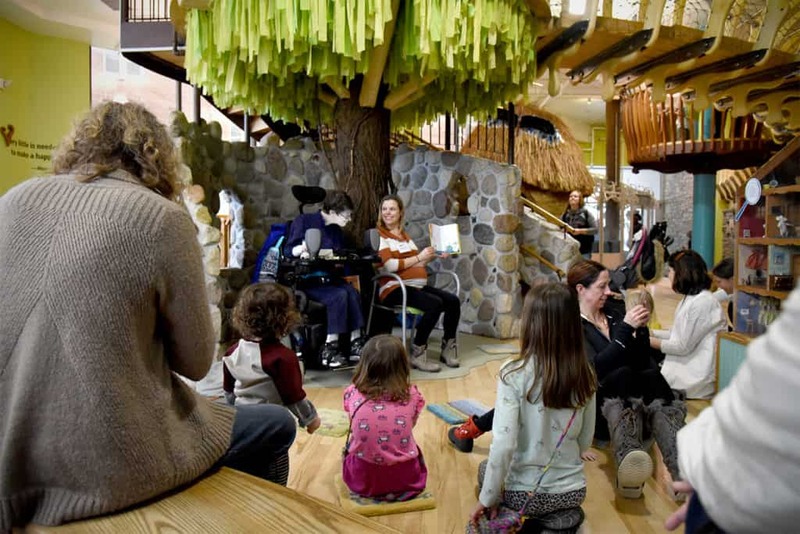 Story time fans have a new option at Madison Children’s Museum. 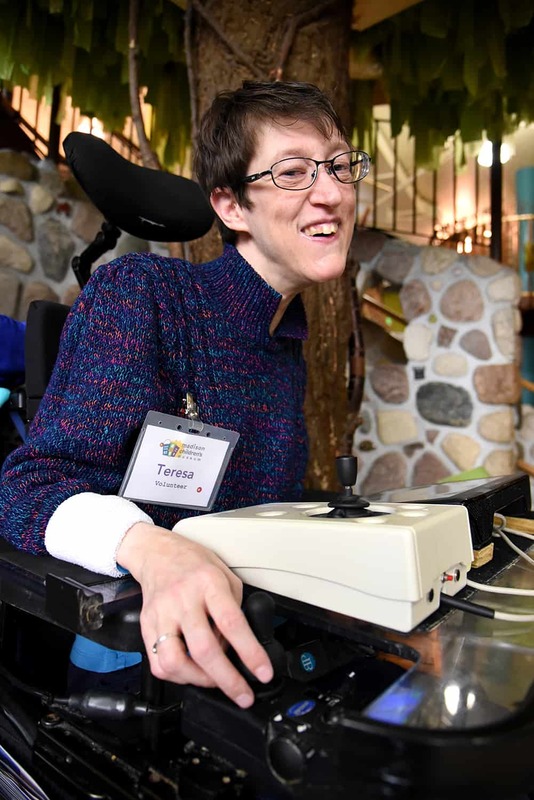 The museum has added Tales with Teresa to its calendar, featuring Goodwill of South Central Wisconsin (SCWI) client Teresa, who is supported in her work at a local preschool by a Goodwill SCWI job coach. During her story time event, Teresa reads children’s books with the assistance of an electronic device. Teresa is non-verbal and uses the speech generating device to communicate. Prior to each session, Teresa programs the device, allowing it to read aloud the words she’s entered. Teresa has been supported by Goodwill SCWI in her employment for almost 30 years, with 15 years at her current job. Goodwill SCWI believes in the power of work to create greater independence for people with barriers to employment. 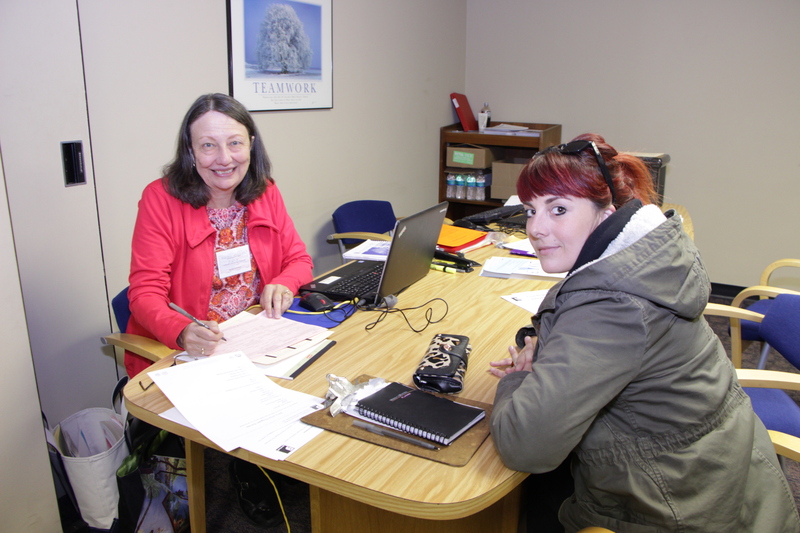 Goodwill SCWI matches clients to local employers. Once hired, clients are accompanied by job coaches who assist with training and direction at no additional cost to the employer. But Goodwill SCWI Employment Specialist Doug Rozak says being a fully-engaged member of the community goes beyond the workplace. That premise means Goodwill SCWI also works with participants to develop other outlets for social interaction. Given the strong sense of volunteerism that exists in south central Wisconsin, the option for volunteering in the community is an important aspect of Goodwill SCWI’s support for its clients who choose to increase their level of activity. 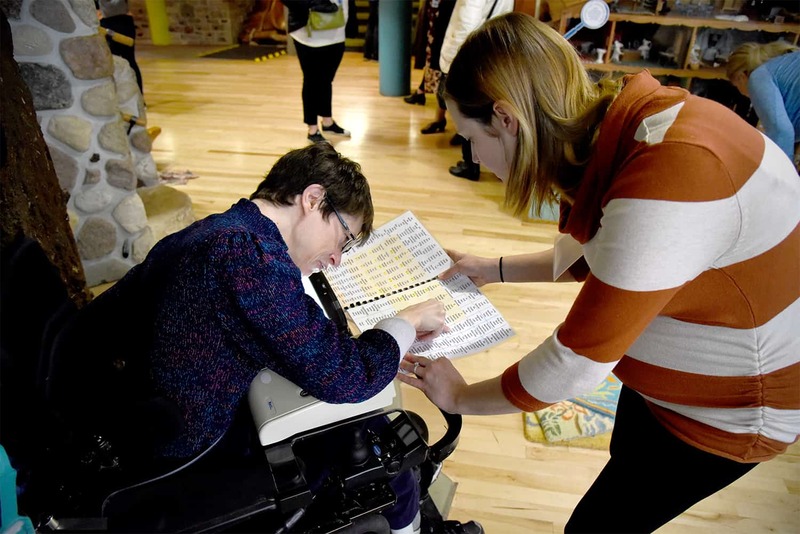 In January, Teresa began volunteering for story time at Madison Children’s Museum. Children’s Museum Volunteer Coordinator Allie Dunham says the response from parents and children has been positive and enlightening. “Seeing Teresa sharing her positivity and humor with families has been such a rewarding experience. Kids have come up with incredibly thoughtful questions in response to her story time, and we hope that this gives parents the opportunity to teach their children about differences, and how disabilities don’t define our potential.” said Dunham. Teresa’s favorite part about being at the museum? “Working with the children,” she says. Goodwill SCWI is a local, nonprofit 501(c)(3) organization, with more than 300 employees in a 14-county region. The retail stores and donation centers are the economic engine that fund Goodwill SCWI’s mission services. Goodwill SCWI supports and trains people with barriers to employment, providing job coaches for more than 120 people in partnership with 100+ local employers. 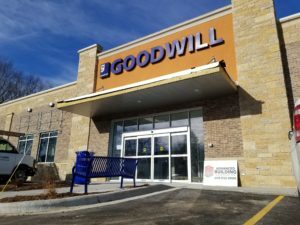 Goodwill of South Central Wisconsin (SCWI) will open a new retail store and donation center in the Good Neighbor City of Middleton, WI at 9:00 a.m. on Friday, February 15. The 14,000 square foot store is at 6280 Century Avenue. Goodwill SCWI is pleased to fill a space in Middleton that had been vacant for an extended period of time. The fully-renovated structure will be LEED certified with increased natural light and solar panels. The new location in Middleton joins 11 other stores in south central Wisconsin. While Goodwill is well-known to bargain hunters, each new Goodwill store and donation center also presents employment opportunities for the community. The new location will have a staff of 25‒30 people for everything from entry-level to professional management positions. Jobs at the new location include receiving, sorting and pricing donated items, stocking the floor and cashiering. Goodwill SCWI has been a part of the Middleton community since 2009 through its stand-alone donation center on University Avenue. That location will close with the opening of the new store, with all staff moving to the new location on Century Ave. Goodwill SCWI is a local, nonprofit 501(c)(3) organization, with more than 300 employees in a 14-county region. The retail stores and donation centers are the economic engine that fund Goodwill SCWI’s mission services. Goodwill SCWI also supports and trains people with barriers to employment, providing job coaches for more than 150 people in partnership with 100+ local employers. Live your life surrounded by what is most important to you. Use this guide to give your belongings a new story, show your commitment to local sustainability and to shop purposefully. This is your year to live green. Take one room at time and then complete one specific task before moving on to the next item on your to-do list. Priority 3: What’s on your list? If you hit the holiday jackpot with updated and upgraded electronics, check out Goodwill SCWI’s recycling partnership with Dell Reconnect. You can donate your working or non-working computer equipment knowing they will be responsibly recycled. Storing broken electronics & appliances thinking that someday you’ll get around to fixing that printer – don’t kid yourself. You won’t. Dell Reconnect is your answer. Through Goodwill SCWI’s recycling partnership with Dell Reconnect you can donate your working or non-working computer equipment knowing it will be responsibly recycled. Welcome new items by exchanging them for something you no longer need. Find things from each area in the home that are ready for reuse, recycling, or repurposing. Pick a number and then challenge yourself to get rid of that many things in your home. Christmas lights that are outdated energy hogs or don’t work at all? Goodwill SCWI recycles those too. Through Goodwill SCWI’s various conscientious recycling streams you can donate knowing items won’t wind up in the landfill! 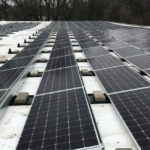 Print your free Living Green 2019 Guide! 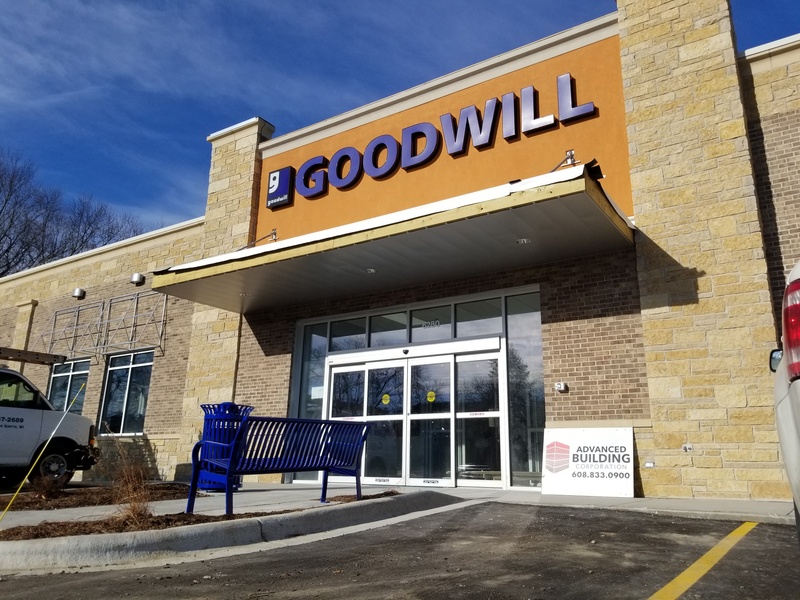 Goodwill of South Central Wisconsin (SCWI) is pleased to announce the opening of a new retail store and donation center in the Good Neighbor City of Middleton, WI in February, 2019. The 14,000 square foot store is at 6280 Century Avenue. 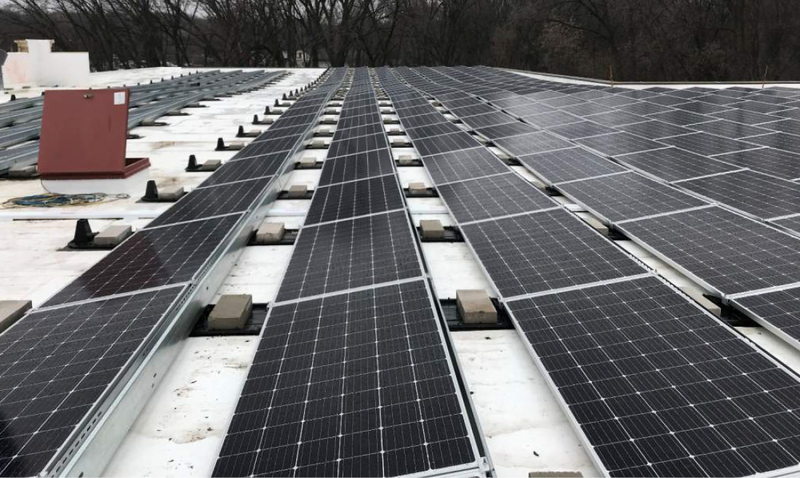 The fully-renovated structure will be LEED certified with increased natural light and solar panels. While Goodwill is well-known to shoppers, each new Goodwill store and donation center also presents employment opportunities for the community. The new location will have a staff of 25‒30 people for everything from entry-level to professional management positions. Jobs at the new location include receiving, sorting and pricing donated items, stocking the floor and cashiering. Goodwill Middleton roof looking west. Goodwill SCWI has been a part of the Middleton community since 2009 through its stand-alone donation center on University Avenue. That location will close with the opening of the new store that will accomodate donors with a convenient donation drive-thru and full shopping experience. Goodwill SCWI is a local, nonprofit 501(c)(3) organization, with more than 300 employees in a 14-county region. The retail stores and donation centers are the economic engine that fund Goodwill SCWI’s mission services. Goodwill SCWI also supports and trains people with barriers to work, providing job coaches for more than 150 people in partnership with 100+ local employers. Madison’s local news station WKOW 27 shared holiday shopping at Goodwill on their morning show Wake Up Wisconsin. Newscasters Rebecca Ribley and Nick Buffo took the #30dollargoodwillchallenge. They showcased how they took $30 and transformed purchases from Goodwill to decorate for the holidays. Shoppers are urged to do the same and enter their submissions on Goodwill’s Facebook or Instagram pages. The photo with the most likes wins a $100 Goodwill shopping spree. Voting ends December 26th. Must be 18 years or older to enter. Check out the morning news segment and cast your vote for Team Nick or Team Rebecca! The holiday season is in full swing! 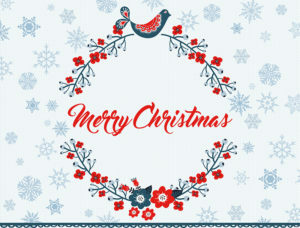 Your Goodwill SCWI would like to help deck your halls with free holiday prints. Download and print these 8×10 PDFs to add some seasonal flare to your home. 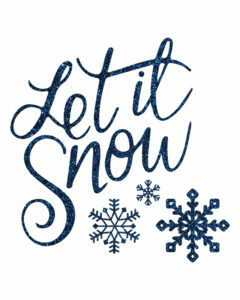 Choose from a classic Christmas print or a whimiscal snow print. Goodwill of South Central Wisconsin has 11 convenient locations to shop for your gifts, decorations and holiday needs. Holiday shopping and preparation begins in earnest this week. While the values at Goodwill of South Central Wisconsin (SCWI) retail stores makes Black Friday-style deals redundant, there’s another reason to make a Goodwill stop this season. The owners of a Christmas tree farm in the Town of Hancock in Waushara County are donating a truckload of trees to Goodwill SCWI for the second year in a row. Last year, the trees were offered at one location in a pop-up sale. This year, six stores will be offering these freshly-cut trees at an across-the-board price of $19.99. Tree farm owner Connie Bauer said she and her husband purchased the land to build a home for retirement. “It’s 26 acres of vacant land with a Christmas tree plot of approximately 3000 trees,” said Bauer. “We thought of finding a wholesaler to purchase the Christmas trees and sell them in bulk,” she added. 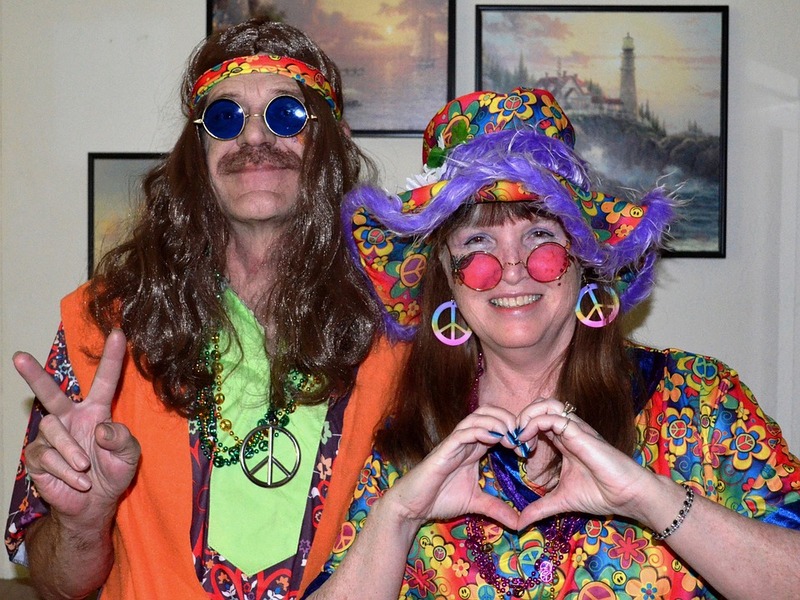 When that didn’t work out, the couple turned to Goodwill SCWI. Bauer says she appreciates the work Goodwill does in the community through its mission services. “I also wanted to keep the donation in the area, so Goodwill SCWI was a good choice for us.” “It’s a unique donation that allows us to provide unique community services,” said Goodwill SCWI President and CEO Vicki Holschuh. Just as with regular retail sales, the proceeds fund services that provide career guidance, supported employment and residential services to people with disabilities, mental health concerns and other barriers to employment and independent living. Goodwill SCWI is a local nonprofit serving communities within a 14-county region. Each region is an independent 501(c)(3) organization. 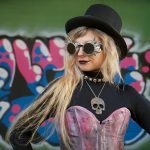 Q: What’s more fun than creating a one-of-a-kind Halloween costume on a budget? A: Winning prizes for doing it! 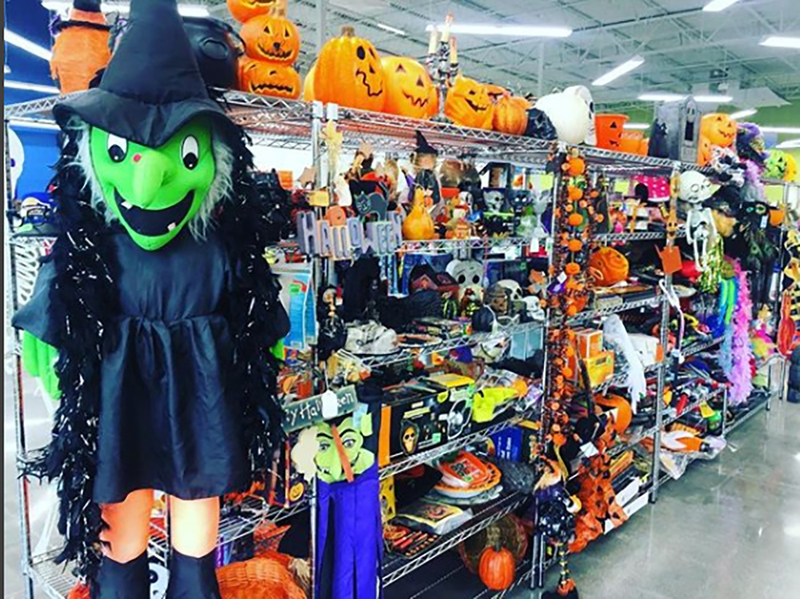 Goodwill of South Central Wisconsin (SCWI) has long been a destination for Halloween lovers. 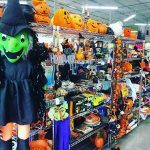 Whether purchasing costumes at a great value or designing your own unique look, Goodwill is a Halloween fan’s paradise. Your spooktacular look could earn you a Goodwill gift card worth up to $100! Second place will with a $50 gift card. Entering is easy! 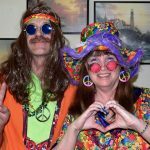 Submit a photo of your Goodwill Halloween look to Goodwill SCWI’s Facebook page or tag @goodwillscwi on Instagram. The photo with the most likes wins! The fun starts now. Fire up your imagination at any one of 11 locations in the Goodwill SCWI region. Costume must contain items purchased from Goodwill SCWI locations. Let’s start at the very beginning, the front door. Truly welcome your guests with style as unique as you are. 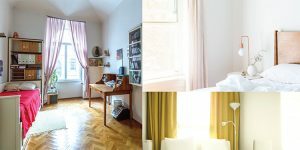 Defining a space with a simple 2×3 foot mat gives you a boost of color and serves functionality to keep your home clean. If you live in an apartment you may want to choose a softer woven mat for a hallway entrance. Plus, they’re easy to throw in the wash and clean! Nothing says you’ve got this adulting thing down like a cohesive set of dishes! 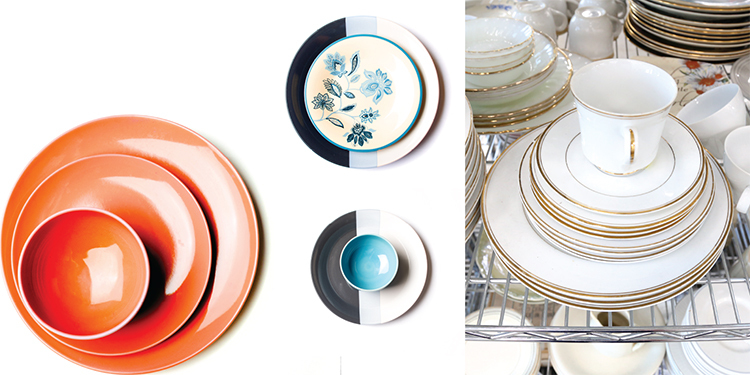 Pro Tip: mix n’ match like colors and patterns to create a unique set of dishware. It’s amazing how a pair of curtains can transform a room. They bring a level of sophistication at an affordable cost. This is a great solution for renters, too. Hate your plastic blinds? Camouflage them with curtain panels. You’ll keep your privacy and add style instantly. You’ve got stuff. 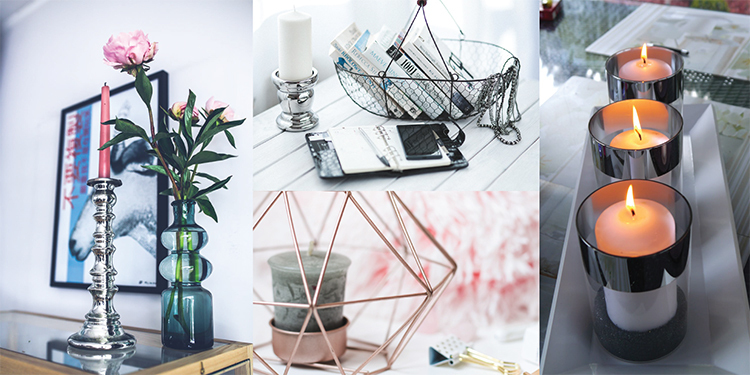 Books, vases, frames, odds and ends…contain the chaos! Look at the scale of your space, can it fit a large bookshelf? 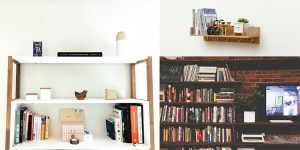 Would it accommodate a smaller corner shelf? Take an inventory of your items and an honest look at the size of your space. 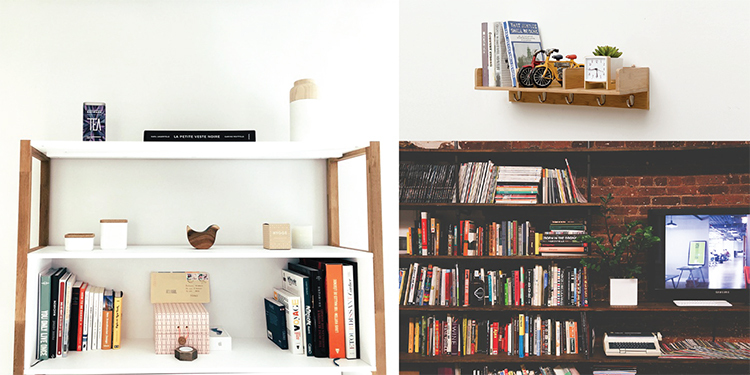 Find just the right shelving unit and curate until your hearts content. Your items will look purposeful and be more useful when properly displayed. Candles aren’t just a soothing glow, they’re another light source. Candles are a super simple and super affordable way to add a second light source in a room. And adding multiple light sources is a next level adulting! Adding items 1 through 5 will without a doubt elevate your home. Plus, you’ll be completely unique with carefully curated items from your Goodwill SCWI. Find your store and transform your style today. What Does It Take To Make A Goodwill SCWI Grand Opening Happen?